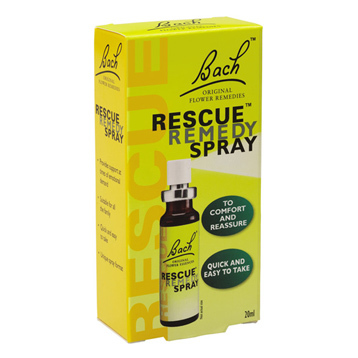 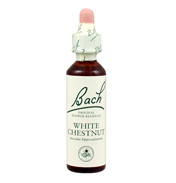 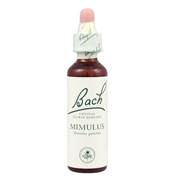 The new 20ml spray is a convenient, easy to use version of Original Bach™ Rescue Remedy. 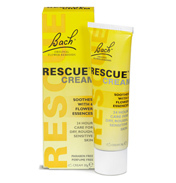 To comfort and reassure. 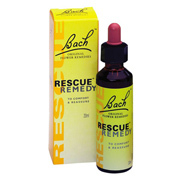 Rescue Remedy Spray recreates the same calming effects as 4 drops of the liquid in 2 quick sprays. 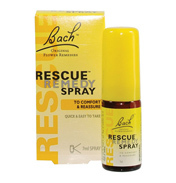 Rescue Remedy Spray is discreet and small enough for a purse or a pocket. 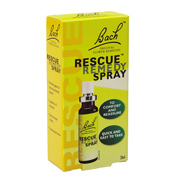 For people on the go, Rescue Remedy Spray is a fast-acting and accurate way to deliver the remedy. Dr Bach created an emergency combination containing five flower essences- Impatiens, Star of Bethlehem, Cherry Plum, Rock Rose and Clematis. 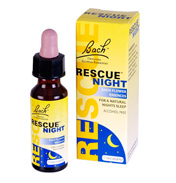 Rescue Remedy provides support at times of emotional demand such as before a driving test or interview, exam or flight, or when you simply need a little help. Activate the spray pump before use. 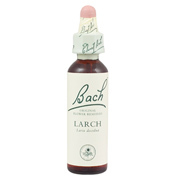 Bring spray nozzle up to mouth and apply 2 sprays on the tongue.